Making a diorama is often assigned to students at various times in their educational life. Making a street scene is explained in this guide. 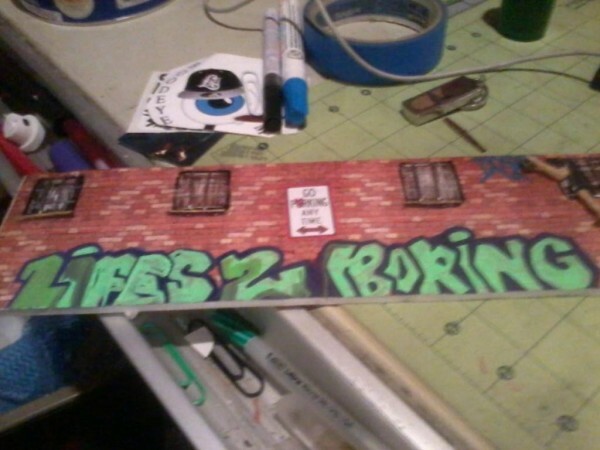 This is a guide about a handmade street scene diorama. 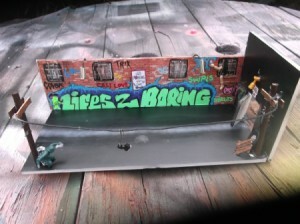 Use random toys and recycled materials to make a display model of a street scene. Design your scene. Make unique to your liking, with supplies you choose. Just glue and tape, where needed.